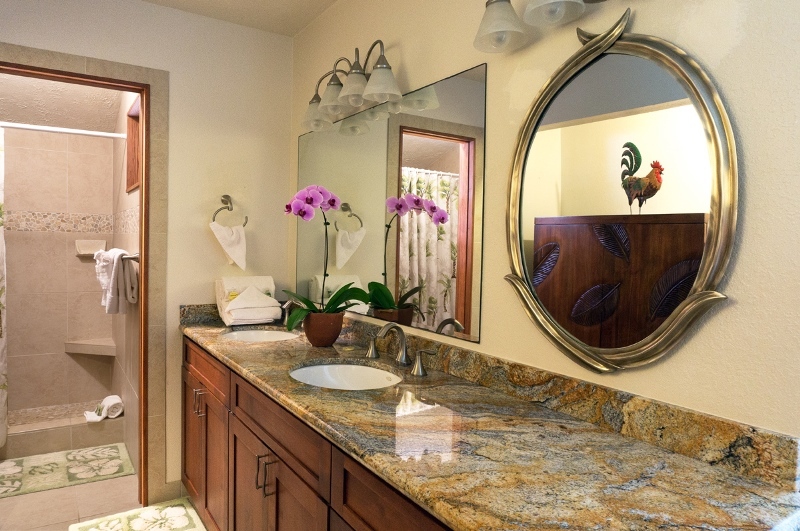 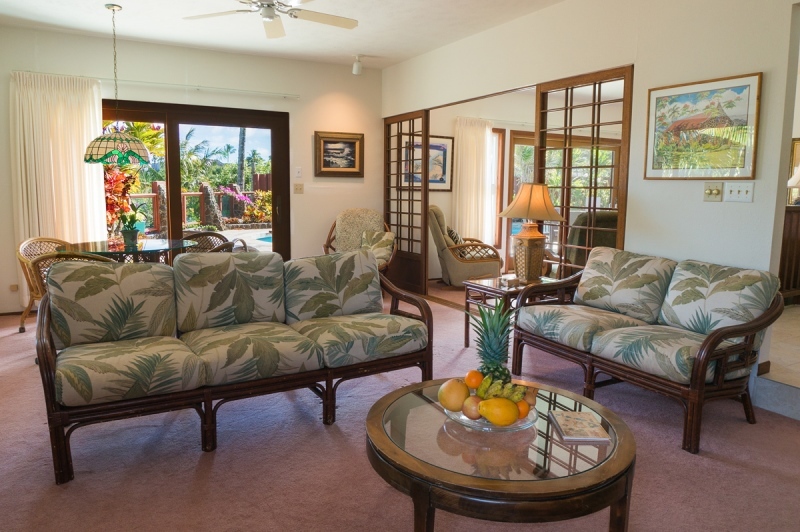 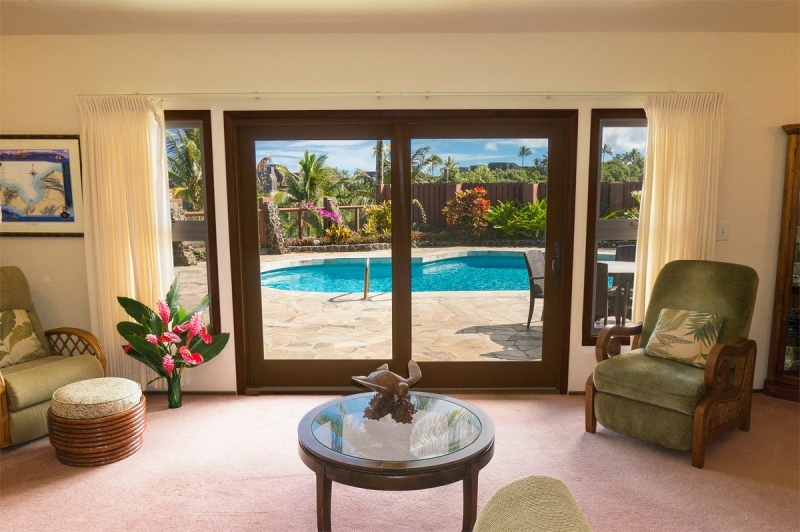 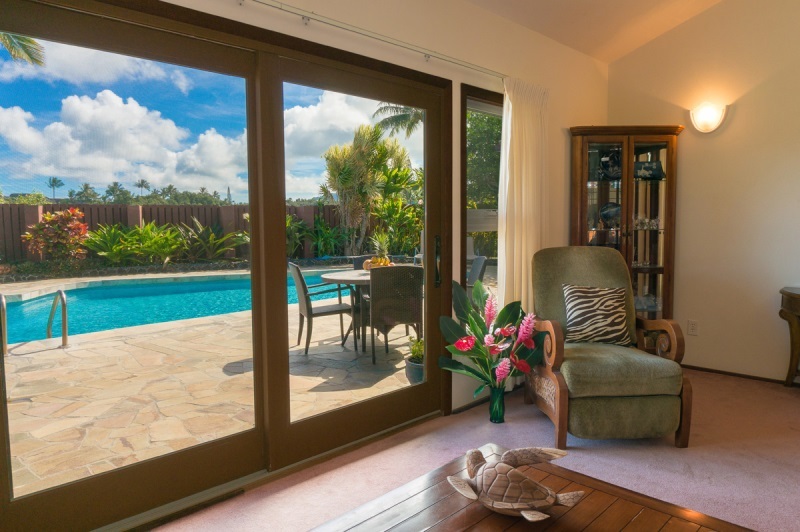 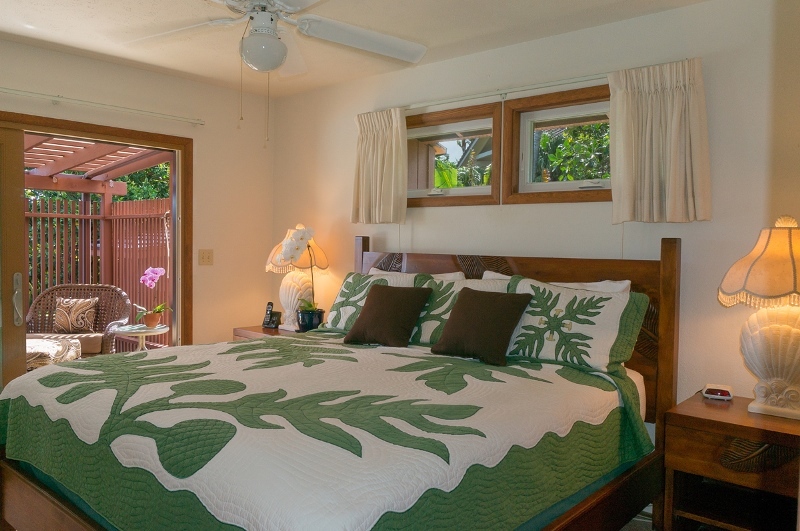 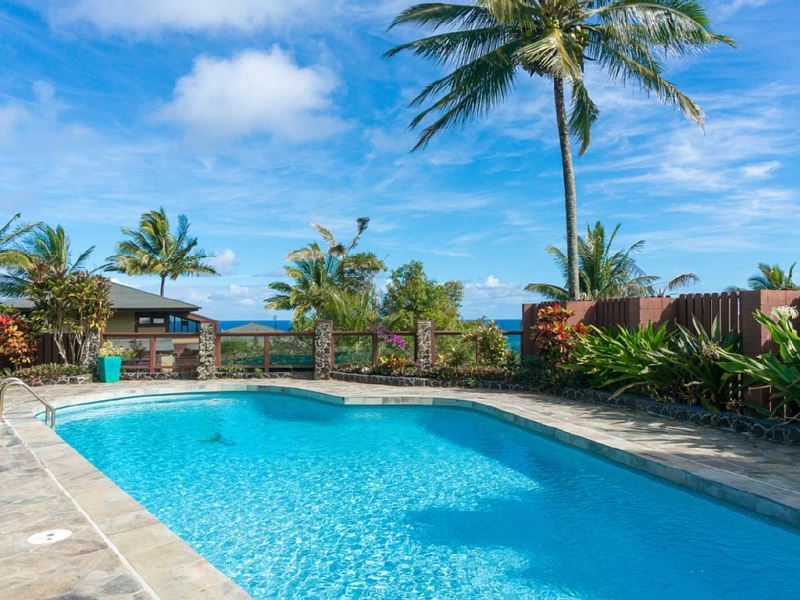 Ocean Pool Hale – Luxury Vacation Homes, Inc.
Peace, privacy and comfort are offered at the Ocean Pool Hale, Princeville, on Kauai’s stunning North Shore. 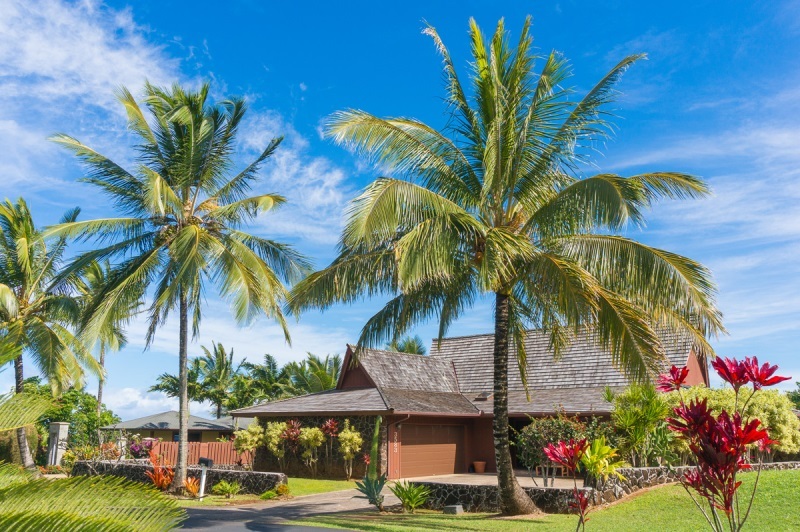 Situated on a cul-de-sac and centrally located, yet with a tucked-away feeling, nature’s beauty surrounds the Ocean Pool Hale. 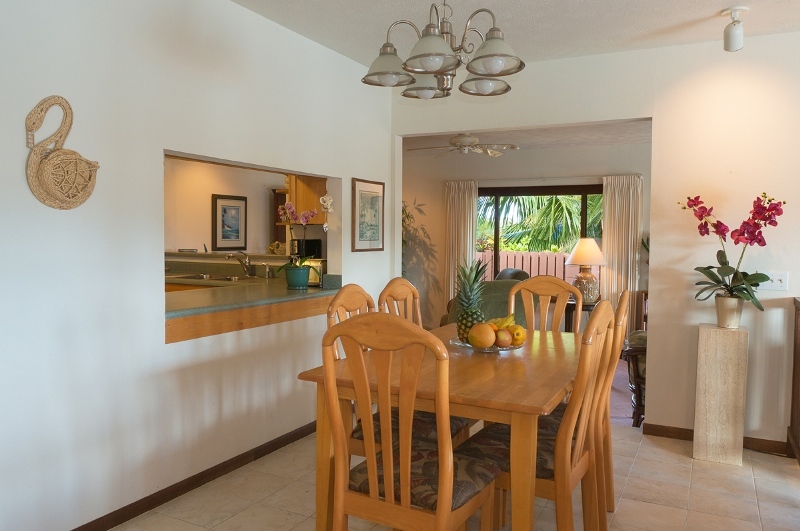 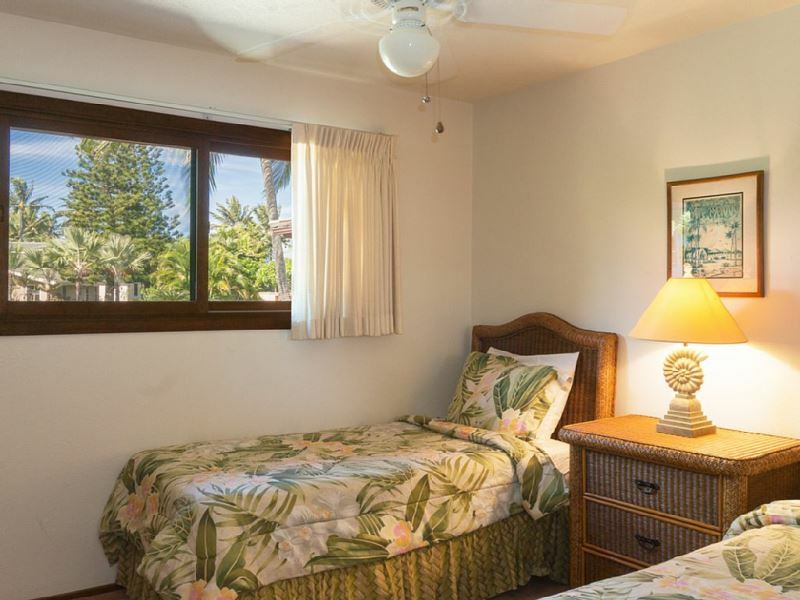 Hear the crashing waves below this 3 bedroom (King, Queen, 2 Twins or King), 2 bath, private vacation getaway. 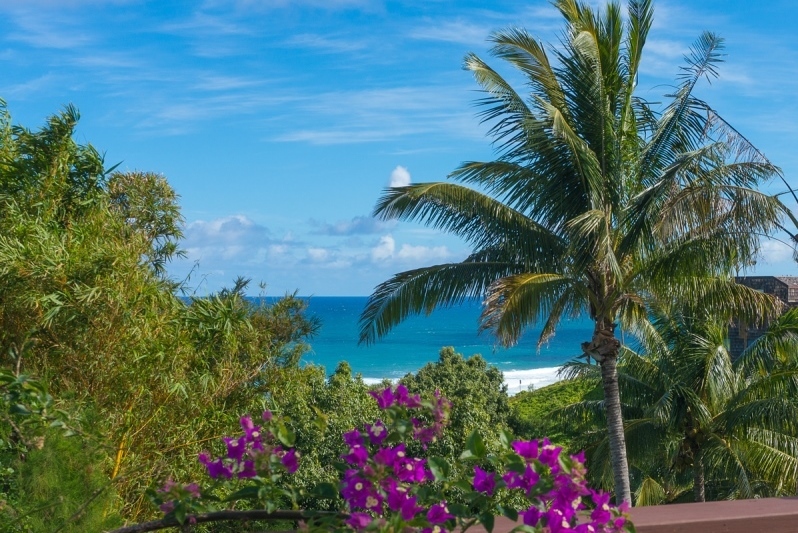 Watch the waves roll across the ocean, enjoy the surrounds of the tropical ravine and landscape, and the albatross that surround the house as they court, nest, and raise their chicks. 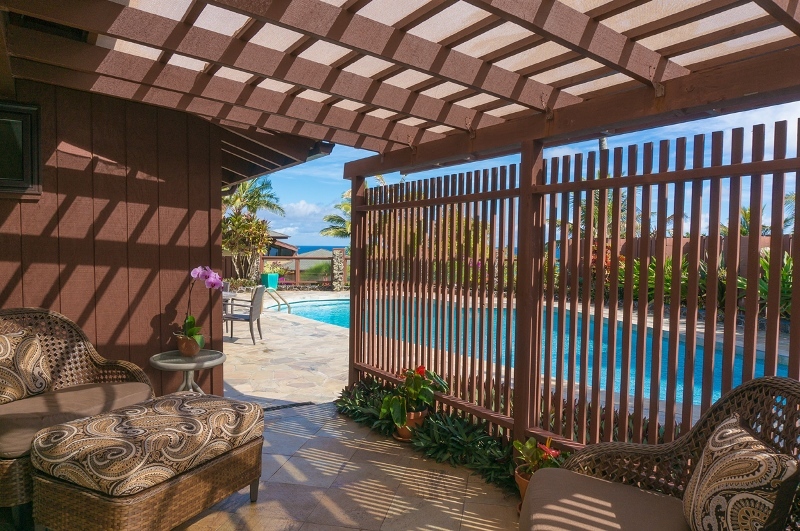 Perched on the ocean bluffs, the Ocean Pool Hale is a tropically inspired home located in a quiet neighborhood setting. 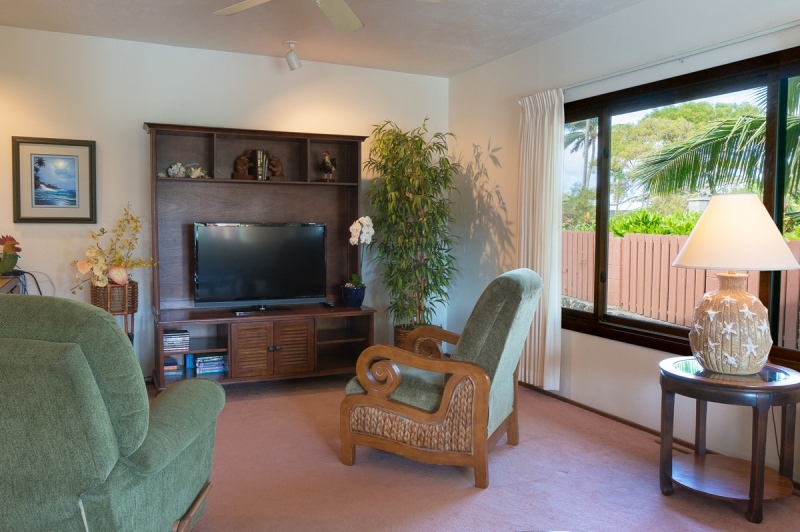 The Ocean Pool Hale is well equipped and conveniently outfitted with more than is needed to enjoy this home away from home. 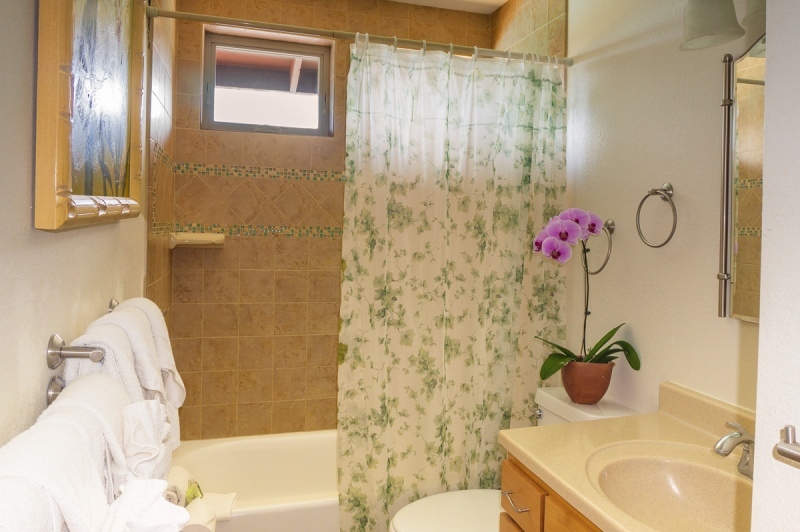 The bathrooms have fresh tile work and granite accents and the master bedroom opens out to a private and comfortably furnished courtyard setting. 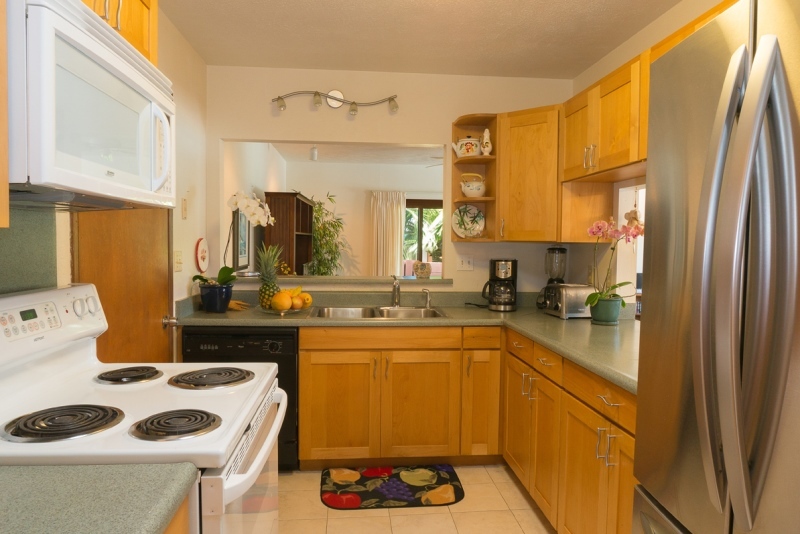 With full kitchen and dining area, comfortable den with TV/cable/DVD and high speed internet, this house has room for all to be together and many comfy corners to spread out as well. 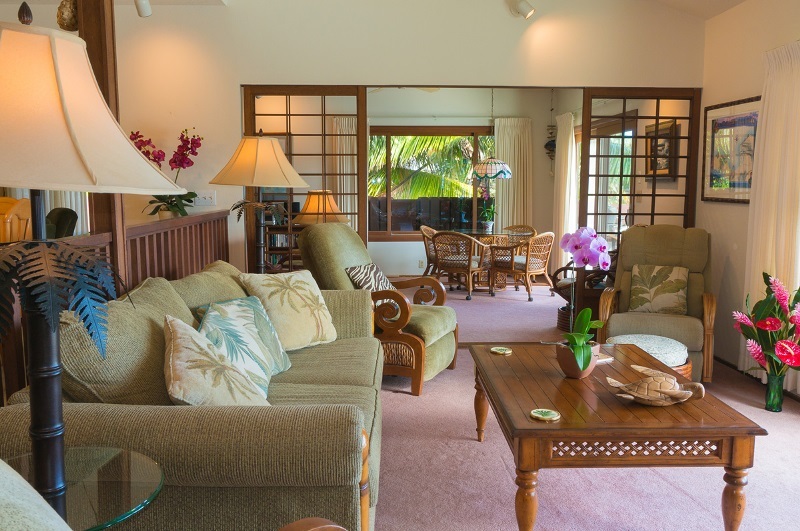 These spacious living areas open out to the poolside & barbeque living space with the refreshing view and tropical breezes. 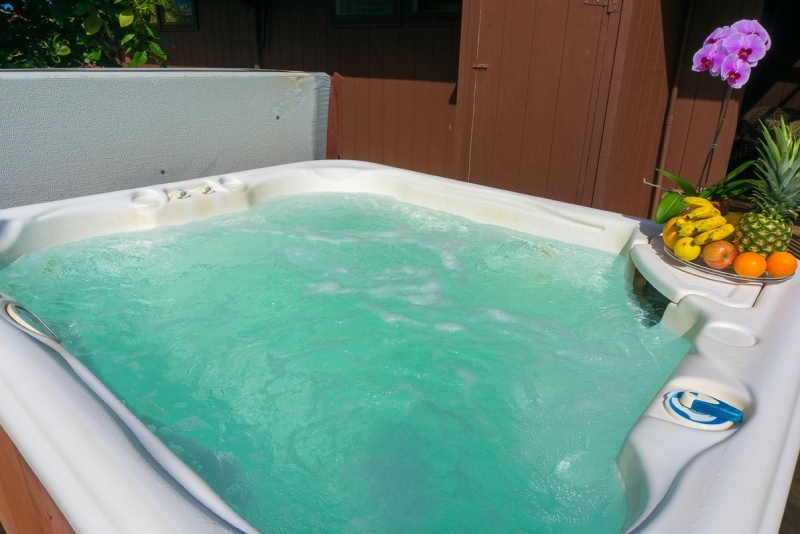 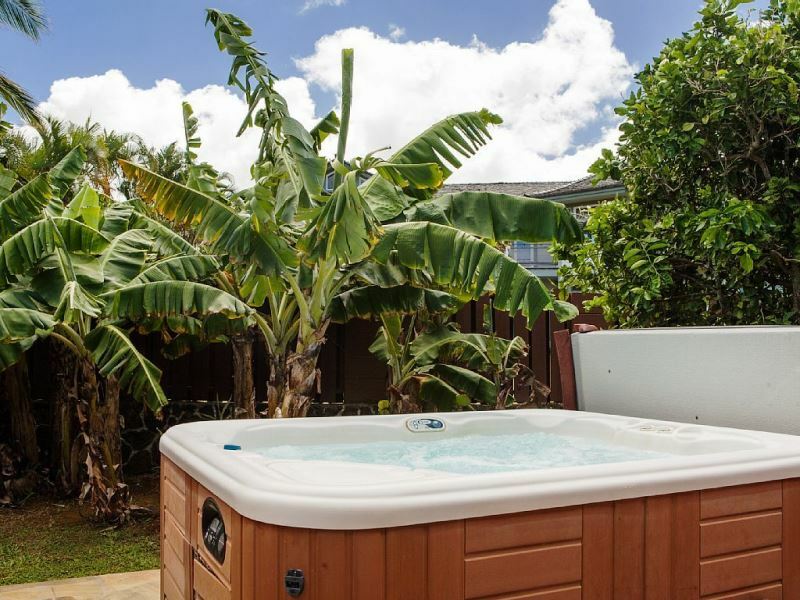 Relaxation and enjoyment are easily inspired beside the generously sized, beautifully tiled, salt water, private swimming pool and adjacent hot tub. 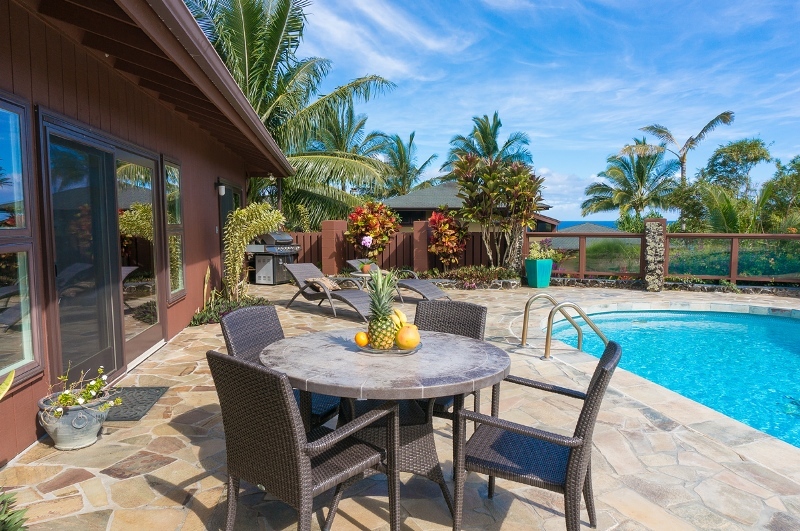 The pleasing esthetics of the slate granite poolside are complimented by the gas barbecue just waiting to grill your “catch of the day”. 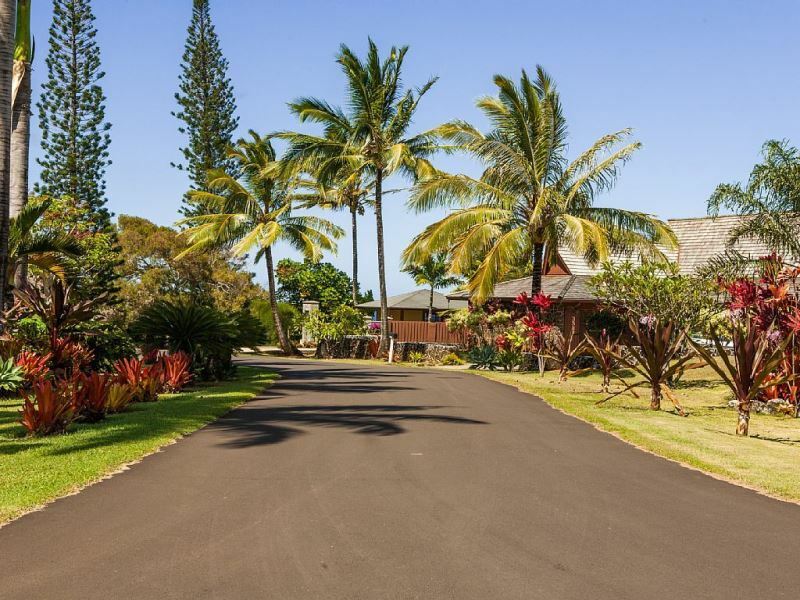 Tropically inspired and well manicured, this is a great neighborhood for taking family walks, bike rides, or going out for an early morning run. 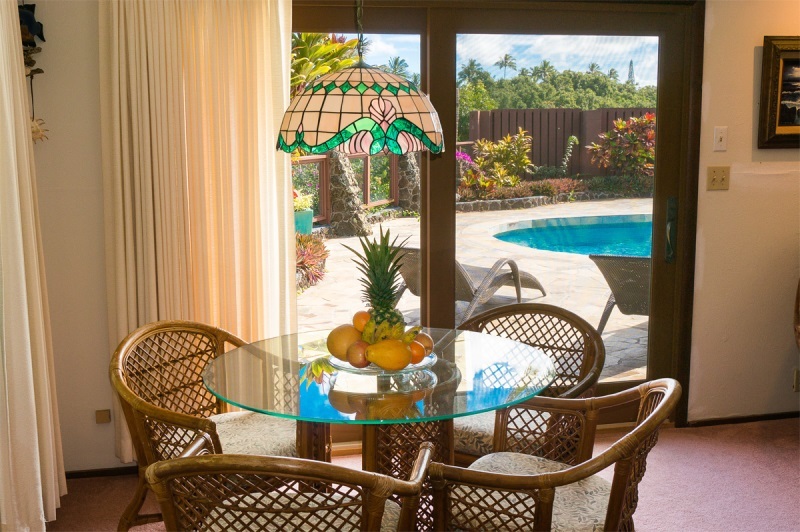 Located in Princeville, on the beautiful north shore of Kauai, the Ocean Pool Hale is convenient to restaurants, shopping, Makai and Prince golf courses, tennis courts, children’s park, spa and other health services. 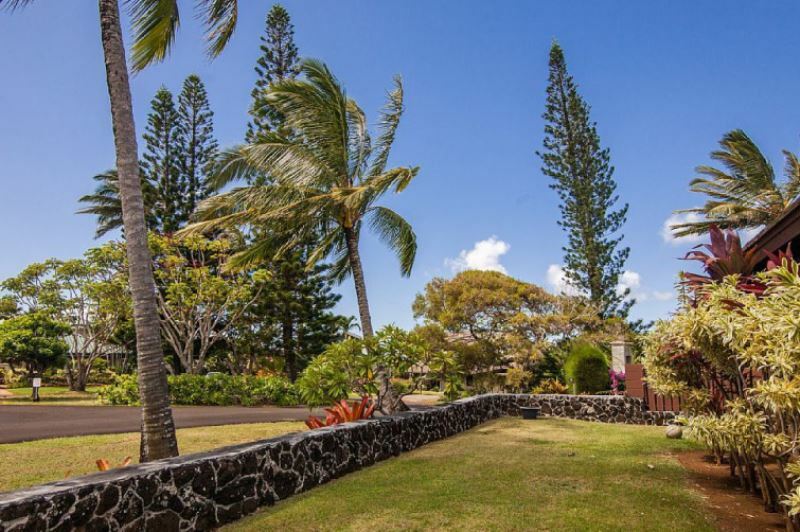 Anini Beach, Kalihiwai, Hanalei Bay, Lumahai and Tunnels beach are all just minutes away by car, along with many other prominent landmarks and world class views, well worth visiting. 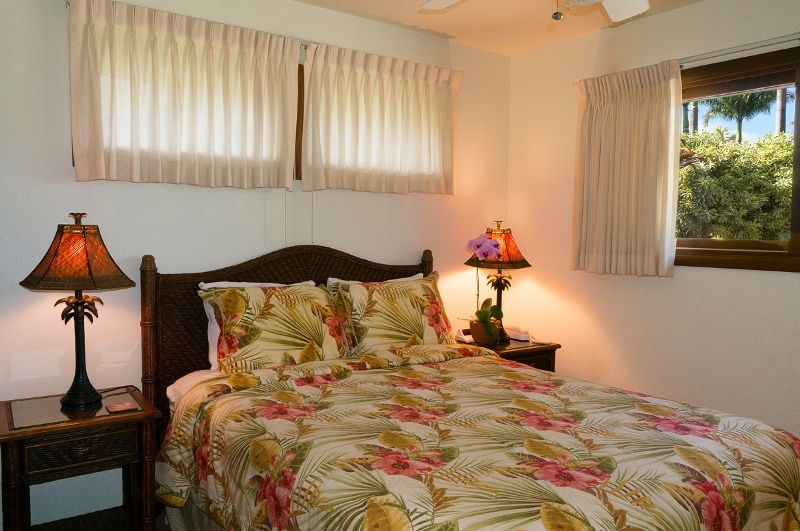 This could become your new family tradition!